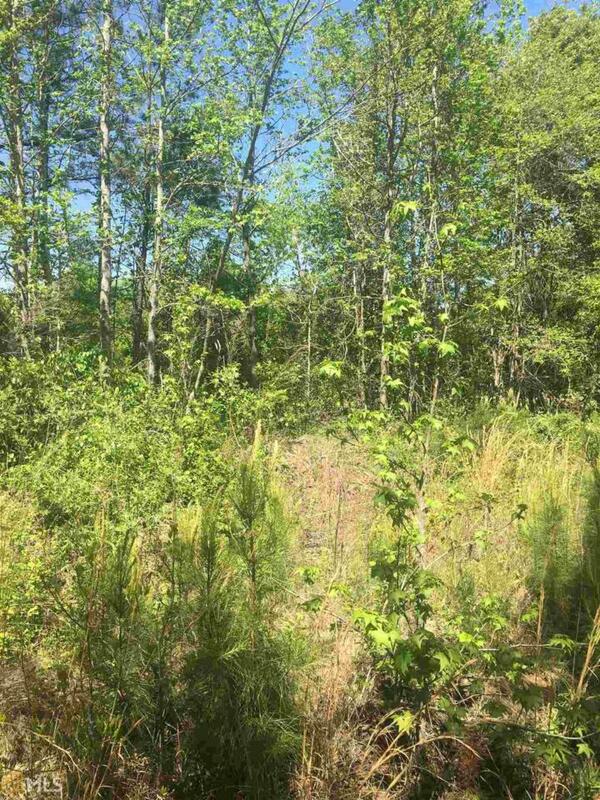 Build your dream home on this beautiful 10.30 acre lot in Lamar County! If you want a quiet and peaceful location you have found it! Only 5 minutes from I-75 ! You will love the country atmosphere with the convenience of the interstate plus close to downtown Barnesville. Feel free to go out anytime and walk the lot. Three acres was once cleared out to build a home so just bring your plans and start building.